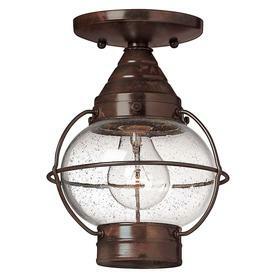 Handmade from solid brass with clear seed finish glass, these Cape Cod lanterns take their influence from the eastern seaboard of New England. 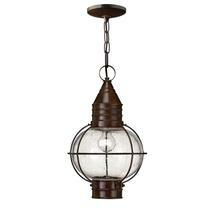 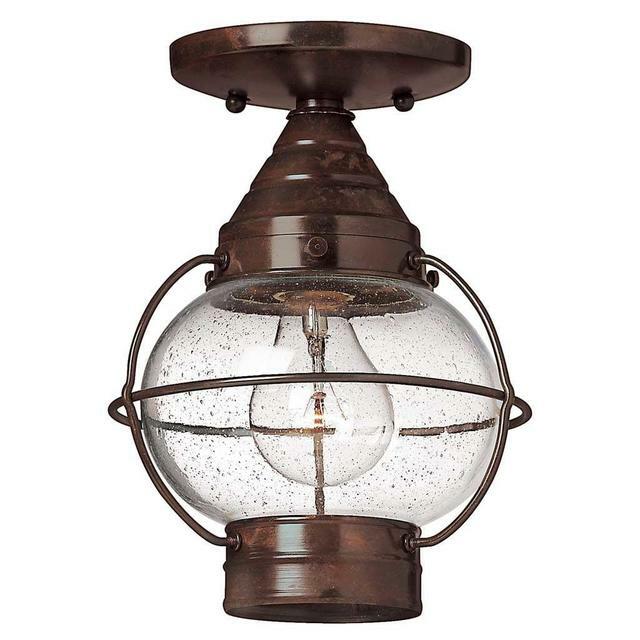 The round storm lantern shape is reminiscent of nautical styling. 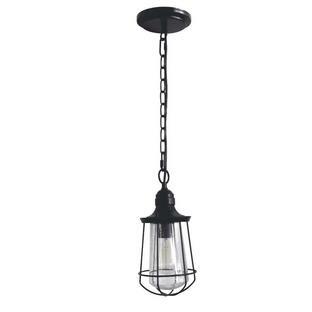 These hanging lights come with a duo-fitting so they can be hung either by a chain or a flush mount. 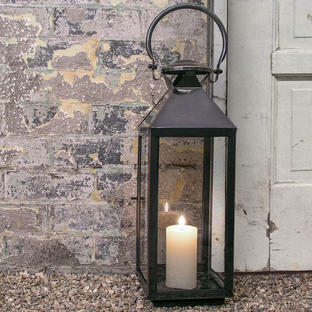 Please note that both sizes come with this duo-fitting. 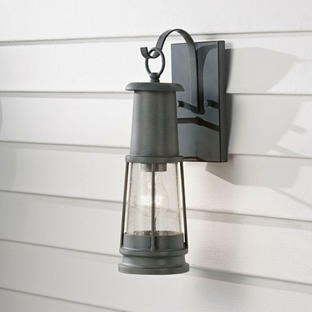 Also available in the same collection are wall lights.